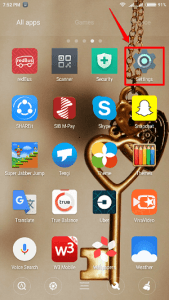 How To crack App Lock To Access Locked Apps In Android and Tips To Prevent The Hack :- Let’s say you have your friend’s phone and you want to explore a bit. But only the lock screen is unlocked and most of the apps including the Gallery is locked using some app locking software like App Lock. You, definitely, would be looking for ways to hack into the App Lock, wouldn’t you be? 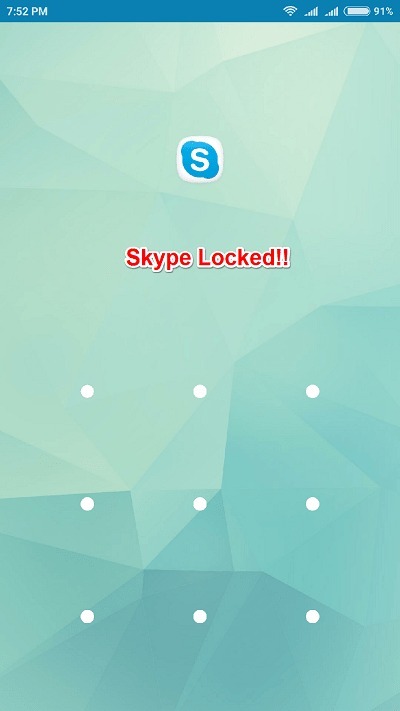 Or let’s say you locked all your necessary apps with an app locking application and you forget the pattern or password. Don’t worry, we have got the perfect hack right here for you. But wait, what if the hack backfires? What if someone else hacks into your phone? Well, you can protect your phone from this hack as well. What are you waiting for then? Let’s get started, shall we? 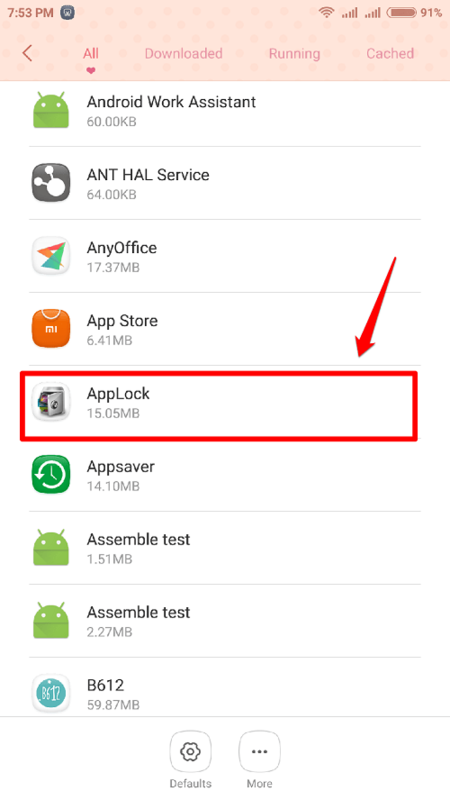 One Method which you can try instantly is that just Uninstall applock from the phone. Once you are done with your spying work on his phone, just reinstall applock app again. If it doesn’t work, just read on for next method. Try launching any of the apps. 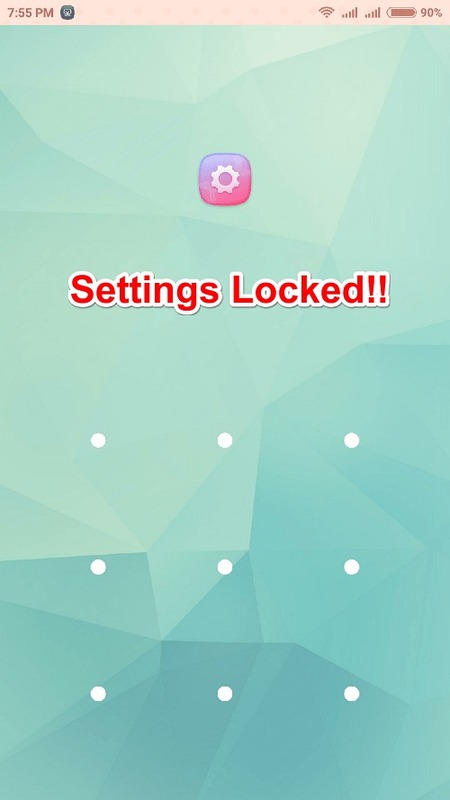 If it is locked using an app locking application, it will ask for a pattern or a password. 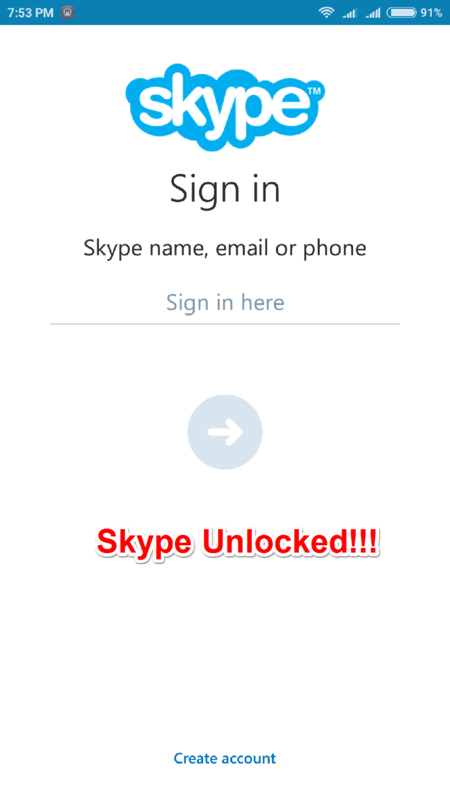 In the example, I have tried to launch Skype. This could be any app like Gallery, Play Store etc. Let’s get into business. Follow the steps below to hack into the locked application. Launch Settings app by clicking on its icon. Scroll down and find the entry named Apps or Installed Apps. Click on it to get to the next step. From the list of the apps, you have to find the app locking software that is being used. Mostly it will have a name like App Lock. In my case, the app’s name is AppLock. Click on it to view its settings. When the app info opens up, find and click on the button named Force Stop to disable this app for a while. When asked for confirmation, click on the Ok button. Now try unlocking the same application that was locked before. It will be unocked! Have fun!! What can be done to prevent someone else from hacking into your phone using the same trick? Isn’t protecting your own phone more important than harming someone else’s? Well, that’s exactly why we have the prevention steps explained here. 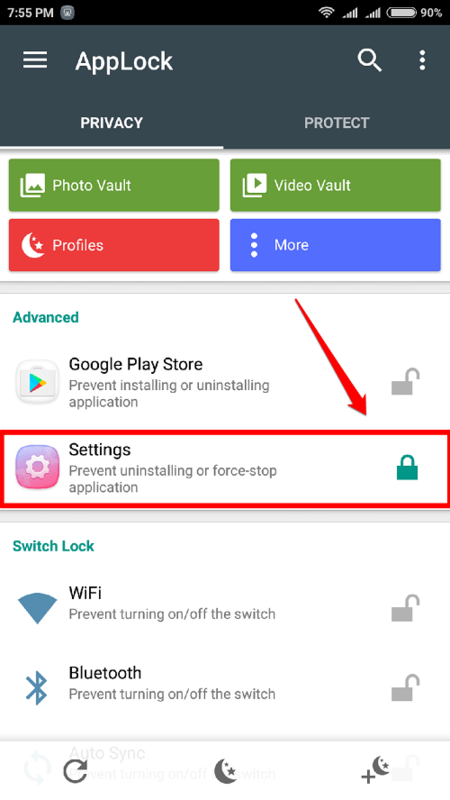 Follow the steps below to protect your phone from app lock hack. 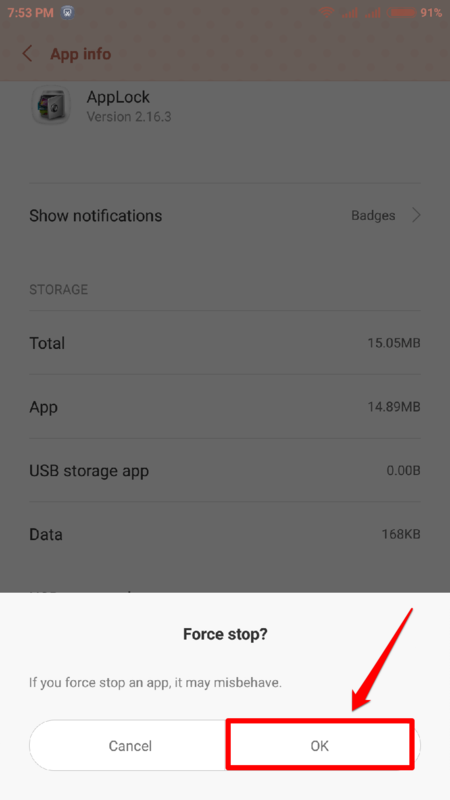 Open your app locking application and add Settings app to the list of locked applications. 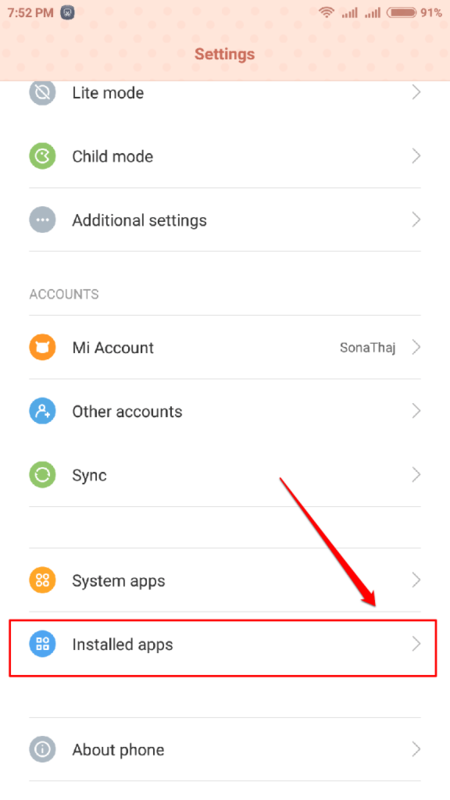 Now if someone tries to open your Settings app to force stop your App lock, they will be asked to enter the password by App lock to open the Settings app. That way, they won’t be able to compromise your phone’s security. Do protect your phone first before trying to hack into other phones. Hope you found the article useful. Do come back for more tricks, tips and hacks. 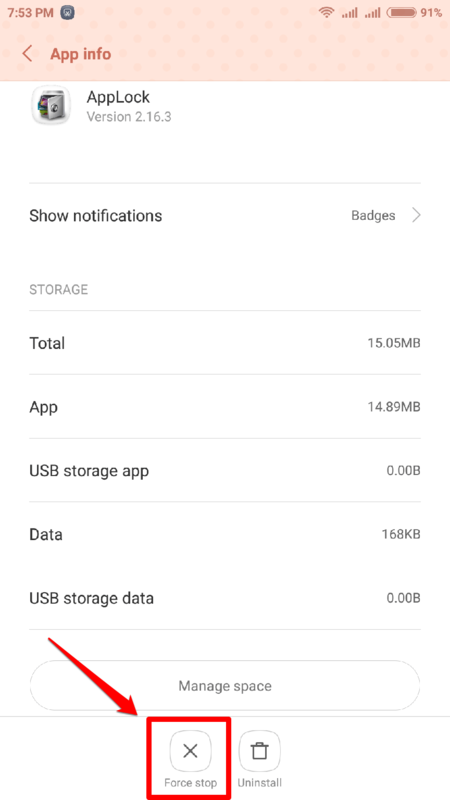 Hi, please help me,I don’t find my app lock application in my settings, under system or downloaded apps. I’ve got a Xiaomi 2 cell phone. How to access applock is the setting is blocked then we are not able to force stop the applock plz suggest the answer for it……..